Principles of Geology were written by Lyell. Uniformitarians are the concept made of James Hutton. Due to his book, Lyell made this concept popular. Moreover, the theory of Georges Cuvier was challenged by the book of Lyell. 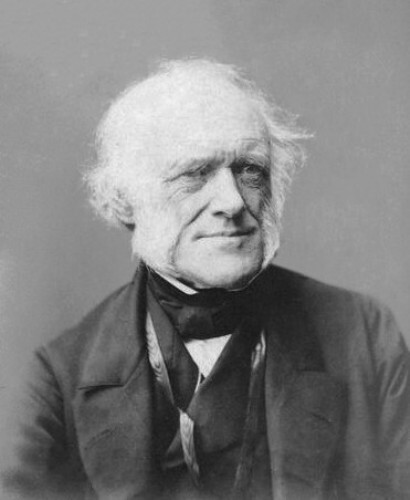 Facts about Charles Lyell 2: what is Uniformitarianism? Do you know the definition of Uniformitarianism? It speaks the idea that our planet, earth was formed by the similar processes. They are still operated today. Get facts about Charles Goodyear here. Lyell had given various scientific contributions during his life. He created the theory of gradual back up building of volcanoes. He also talked about earthquake explanation. 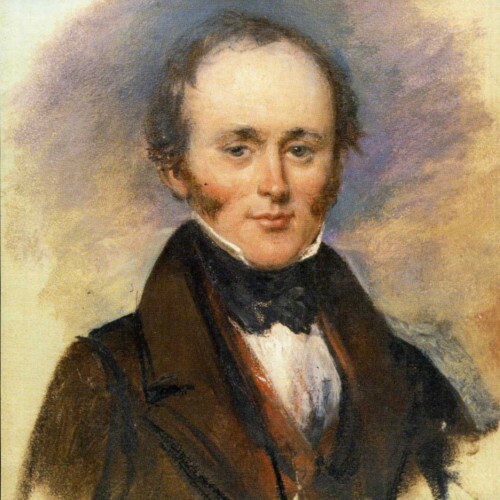 The terms for geological eras that people used today were coined and divided by Lyell. The eras included Cenozoic, Mesozoic, and Paleozoic. He also coined the division of tertiary period in stratigraphy which included Eocene, Miocene and Pliocene. Can you guess the age of earth? It is not easy to do it. Actually Charles Lyell was one of the first people who believed that earth had the age older than 300 million years old. 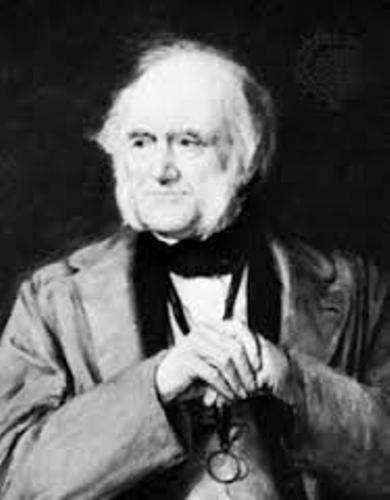 Charles Darwin who was famous with his theory of evolution was a close friend of Charles Lyell. Find facts about Charles Darwin here. 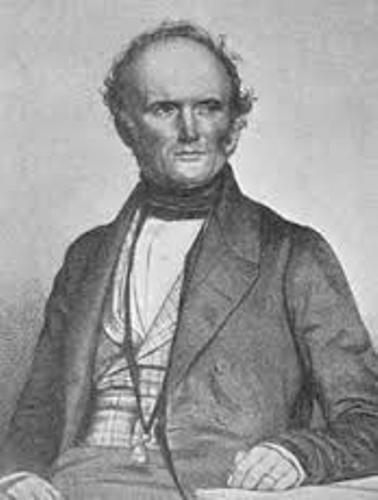 Lyell was born in Scotland on 14 November 1797. There were 10 kids in the family and he was the eldest one. His father was Charles Lyell. He worked as a lawyer. But he had a minor repute as a botanist. The young Lyell was interested to study nature due to his father’s interest. He spent most of his childhood time living in New Forest, England. In 1816, he went to Exeter College, Oxford. In 1819, he got BA. In 1921, he got M.A. There are various places in the world named after Lyell. Those include Lyell Glacier, Lyell in New Zealand, Mount Lyell in Canada, Mount Lyell in Tasmania, Lyell Canyon, and Mount Lyell in California. 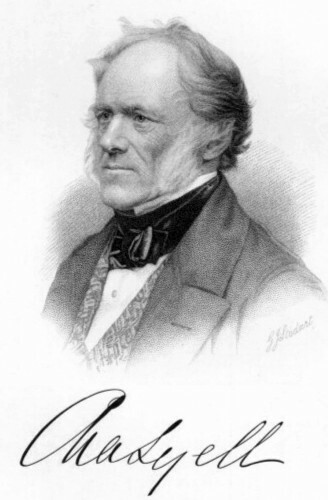 Do you enjoy reading facts about Charles Lyell?